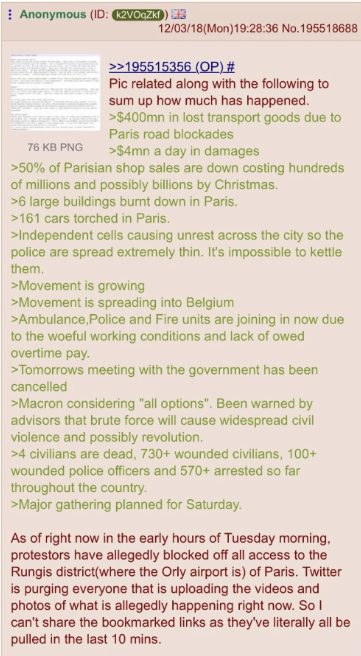 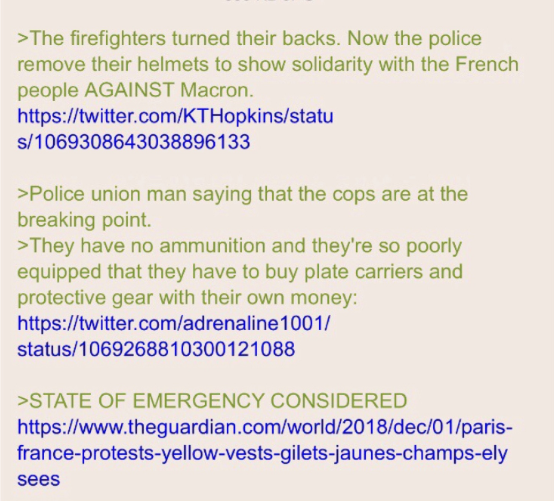 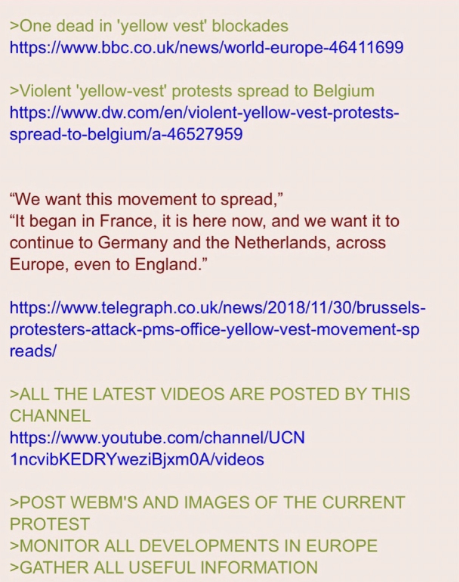 What is up with the yellow vests? 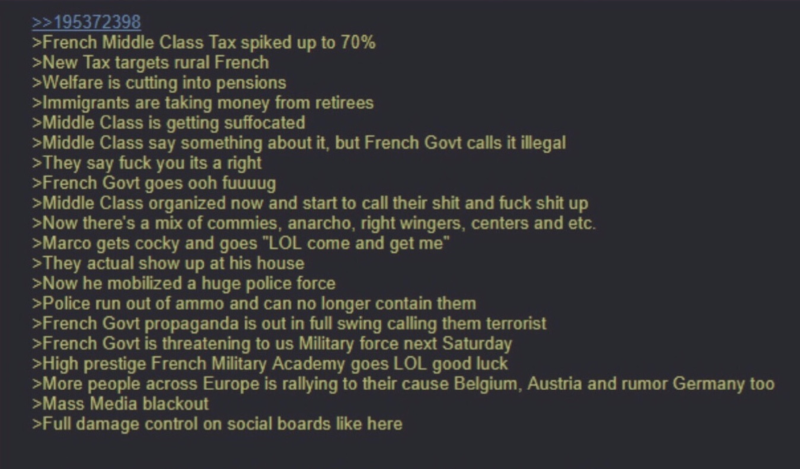 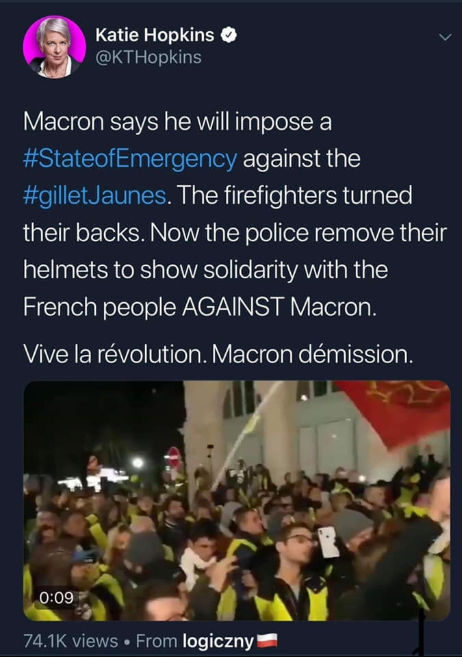 GiletsJaunes, WTF? 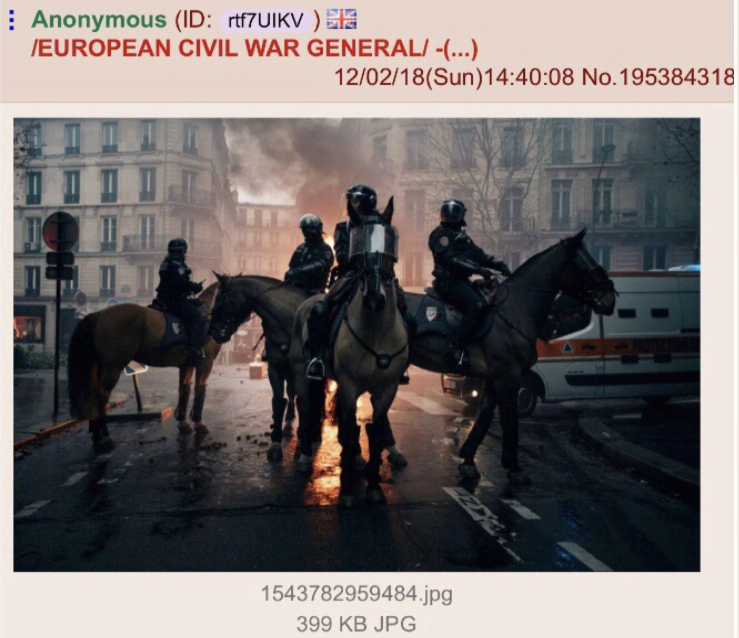 / Hva er greia med de gule vestene?